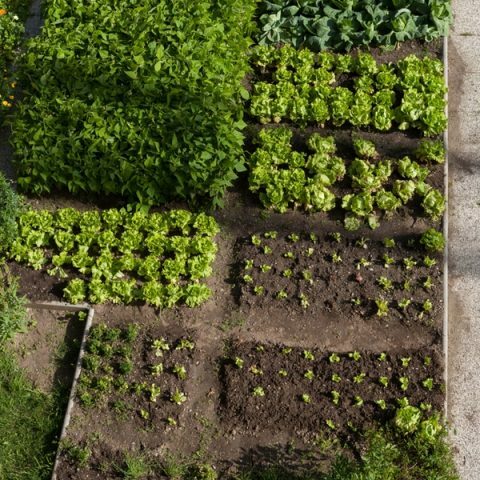 Let’s face it: gardening can be hard and tiresome work. 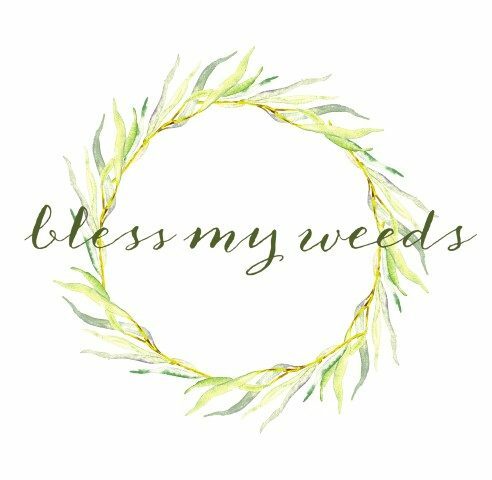 While we all love beautiful flowers and delicious homegrown fruits and vegetables, it’s sometimes too difficult to get down on our hands and knees and take care of those plants! While they won’t take all the hard work out of gardening, here are 22 ideas to help make it a little easier! This site is awesome, I love all of the great hints , helpful solutions and simplicity of ideas! 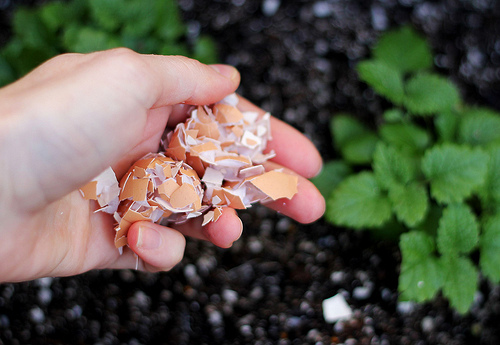 Another good thing is that crushed egg shells spread around you garden will keep slugs and snail out! I’ve recently started using coffee grounds in my garden and really hope it helps a few plants that have been struggling. We love our coffee and gardening is a close second! Thanks for the tips! Using the coffee filters were a great tip as well! first ,I’d just like to complement your page .It looks awesome ,the whole appearance is captivating .I love it . I must say I have tried a lot of your tips ,from tissue rolls for seedlings ,coffee droppings as fertilizers ,the filter papers to cover the drainage holes .